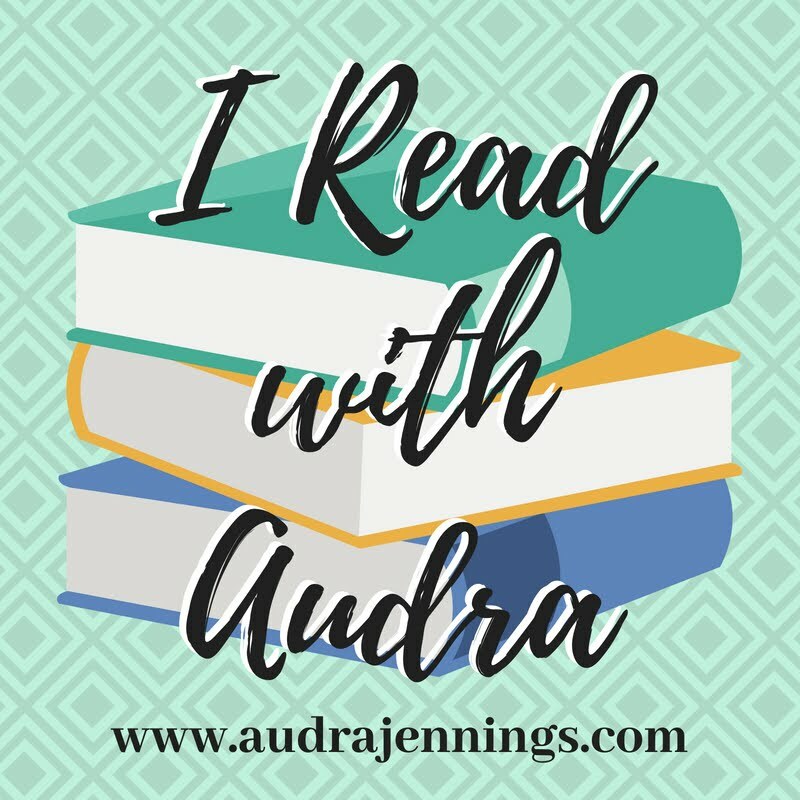 Audra Jennings: What are you passing on to your children? Research and experience both support the truth that parents are the single most important factor in determining a child’s view of God and whether or not faith will become a cornerstone of his or her adult life. Although it is a great responsibility, moms and dads need not panic at the daunting thought. 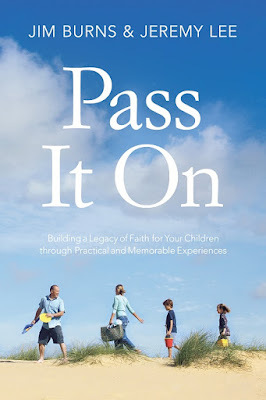 In Pass It On: Building a Legacy of Faith for Your Children through Practical and Memorable Experiences (David C Cook/ September 1, 2015/ISBN: 978-1434709073/$15.99), HomeWord president Jim Burns and ParentMinistry.net founder Jeremy Lee give parents a year-by-year plan for sharing rites of passage that will set the foundation for their child’s faith. Q: What brought the two of you together to write Pass It On? Lee: I booked Jim to speak to my church. The night before the event I shared with him about the Rites of Passage Experience I had developed. He immediately began to encourage me that this was something that should be in more than just one church. From there he began to offer his amazing support, and he even invited me to share about ParentMinistry.net at a few of his seminars. 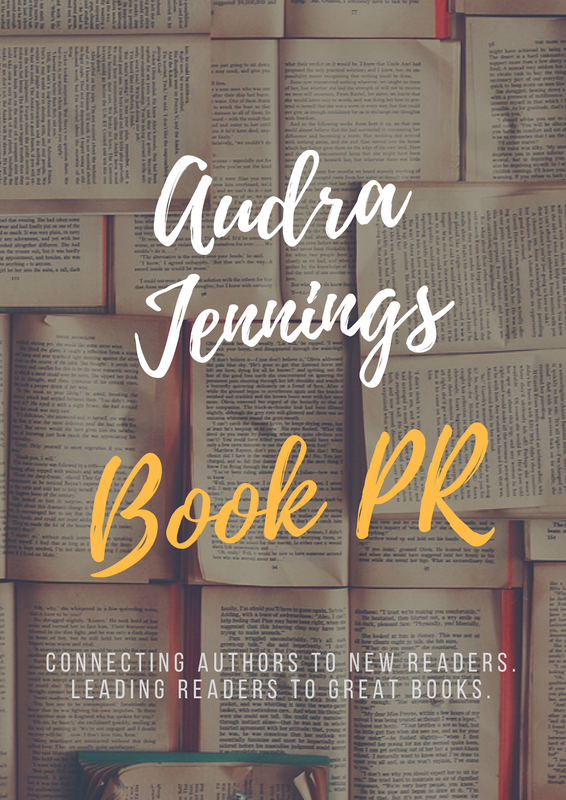 It was a natural fit for us to write the book together, and he really lent his reputation to me to make sure this book got published. Burns: I wrote my major dissertation for my master’s degree at Princeton on Celebrating Family Milestones and Rites of Passages. I have had a book like this on my “writing bucket list” for decades. When I saw what Jeremy was doing at his church, and now with ParentMinistry.net, I was ecstatic. I believe the most effective way to pass on faith from generation to generation is through parents playing an active role and having natural, healthy faith conversations in the home. I truly believe celebrating rites of passages with kids and family is a major movement of God. Q: Why is it important for parents to create a spiritual legacy for their children? Burns: We have a phrase at HomeWord: “One of the major opportunities of the church is to mentor parents; parents mentor their children, and the legacy of faith of continues from generation to generation.” Authorities tell us that the greatest influence in a young person’s life is mom and then dad. It’s time for parents to get serious about being intentional with spiritual legacy. Lee: Parents are the greatest spiritual influence in the life of their child. In short, their words weigh more than anyone else’s words. If they’re willing to have faith-based conversations and model their faith, they have a great chance of passing that faith on to their child. Lee: Parents are not just parents. They are the spiritual patriarchs or matriarchs for the next three-to-four generations, meaning what they do today doesn’t just matter for their kids, but for their grandkids, great-grandkids and beyond. When you think about it from that perspective, you see that passing on your faith as a parent is not something to be afraid of, but an occasion to rise to. Burns: Several times in the Old Testament we learn you can “inherit the sins” of a previous generation to the third and fourth generations or at least sin bent of the previous generations. However, the scripture is also clear that the love of God can influence for 1,000 years. Even for parents who come from somewhat dysfunctional families like Cathy and I did, they can make a commitment to be the “transitional generation.” We had to make a decision early in our marriage and parenting either to “repeat or recover” from those past generational sins. When a parent chooses to recover, part of the recovery is passing on a healthy faith to the next generation. Passing on key topics, celebrations and traditions like we have in the book becomes an easy way to make that happen. 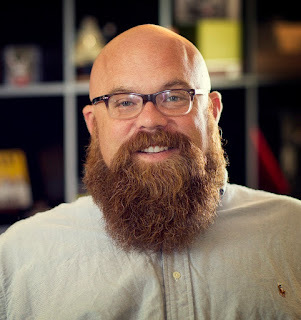 Q: The thought of orchestrating a spiritual legacy for your family can seem daunting. How does Pass It On help simplify and clarify the task? Lee: The reason I love Pass It On is because it’s not just a book you read, it’s a book you use. Many Christian parents have a desire to pass their faith to their children, but they find it intimidating. 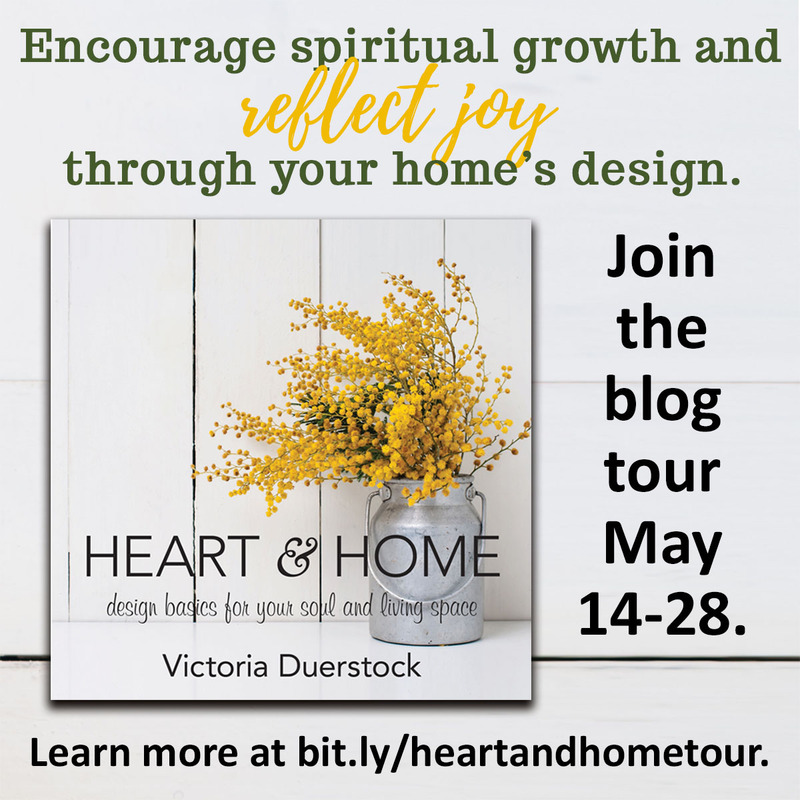 So in this book we give them a simple yet powerful way to “whet their appetite” for spiritual leadership in their home. Each rite of passage is a path toward an easy “win” in the battle to share our faith. 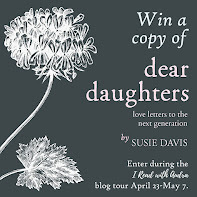 My desire is that it will start to ease parents’ fears about creating a spiritual legacy and inspire their creativity so they’ll keep at it and not give up. 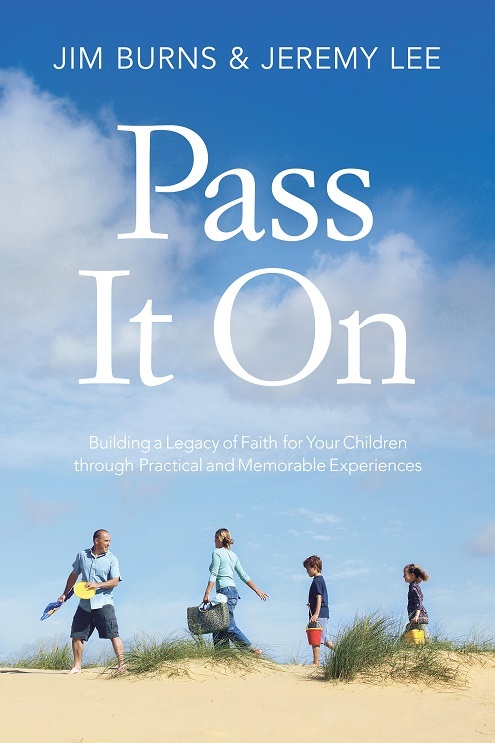 Burns: Pass It On is a roadmap to help parents develop faith conversations in the home. It’s easy to follow, and the experiences are powerful memories and milestones. 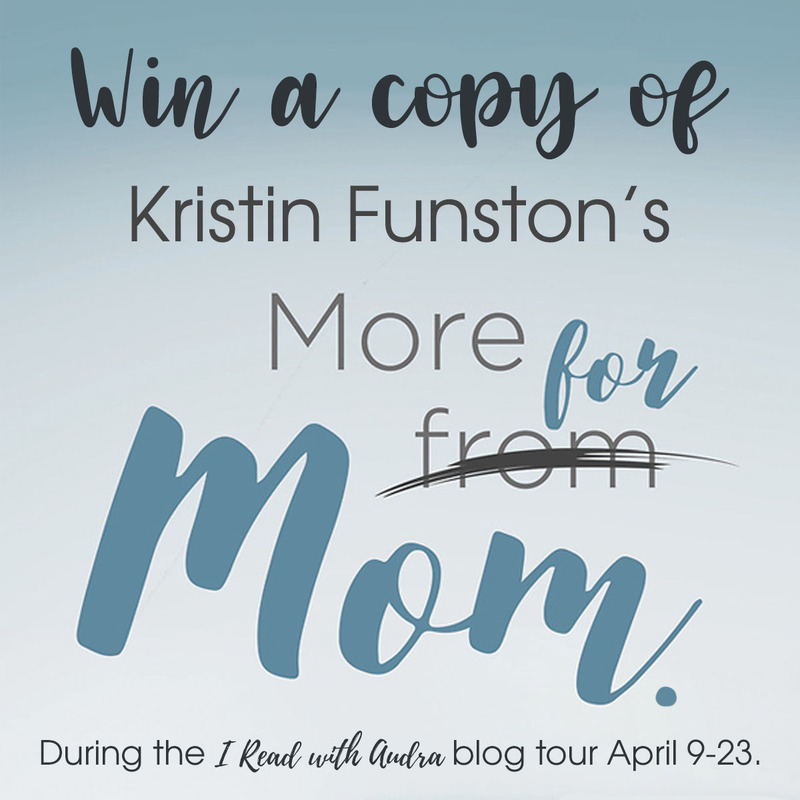 Q: The foundation of Pass It On is the Old Testament book of Deuteronomy. What truths does this book have to offer families today, more than 3,400 years after the time it was written? 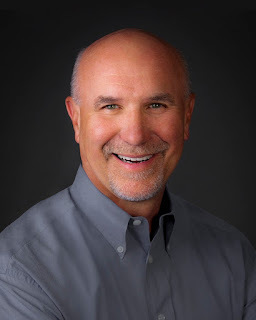 Lee: It’s not just Deuteronomy 6 we are referring to, since Jesus also quoted the Shema (a prayer that serves as a centerpiece of the morning and evening Jewish prayer services from Deuteronomy 6:4-9) in the book of Mark. It’s, in my opinion, the thesis of the Old and New Testament. This is a powerful truth parents are to teach their children: “Love the Lord Your God with all your heart, soul, mind and strength.” It says to “impress” — or tattoo — this upon their hearts. But what I love about the Shema is that it doesn’t stop there. It gets very practical by telling parents “how” to do it. Talk about it at home while you are lying down and walking around. Post it on your door frames. The idea here is an “as you go through life” mentality toward passing down faith. Burns: For centuries Orthodox Jews welcomed the opportunity to bring faith actively in the home. If we Christians want faith to stick with our kids, then we also must actively participate in the same manner. The Shema helps us understand three major points. Q: How do simple habits, such as talking about faith around the dinner table at night, impact your child’s faith journey? Burns: Whether it be at the dinner table or driving in the car, healthy faith conversations make our relationship with God more real and authentic. It creates healthy dialog. 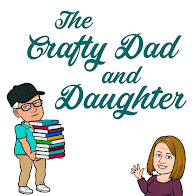 Lee: If it’s true that parents are the greatest spiritual influence in the life of a child, then what we do and what we talk about in front of our kids is the best indicator of what they will become. Q: What are the three “M’s” in life? What influence can a parent have on the three “M’s” in their child’s life?